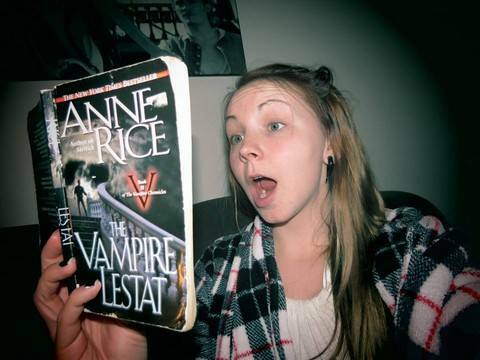 Great portrayal of what most fans look like when reading her books! 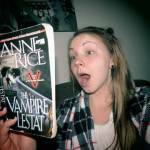 Love Anne Rice! One of my favourite authors.